3rd CD from the acclaimed dark ambient collaboration between Andrea Marutti ( Amon, Never Known, among others) and Giuseppe Verticchio (Nimh). 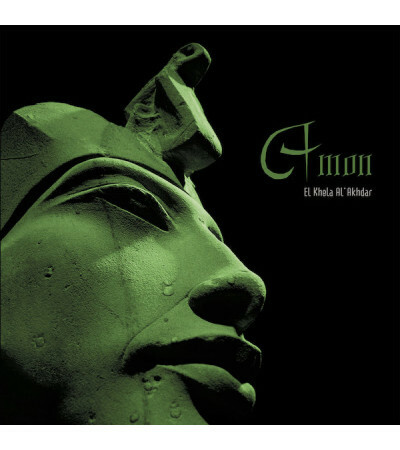 Spread out over two CDs and totaling over 100 minutes, there’s a lot to absorb here; organic, textural ambience that’s murky and abstract, uncurling like tendrils of smoke before coalescing into a simulacrum of shadowy figures, to turbulent, more immersive post industrial sounds that prowl the depths of subterranean caverns and forgotten, still radioactive ruins. 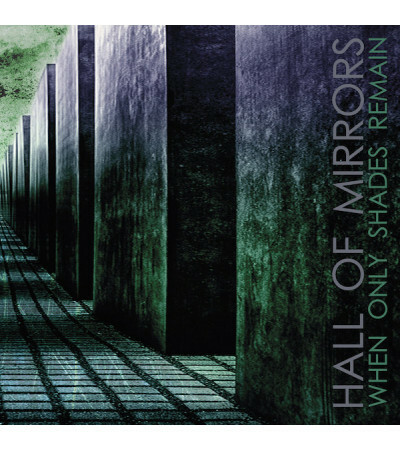 At its core, this is dark ambient, but with its roughly edged, mildly corrosive machine edges and cascading factory whir, Hall of Mirrors moves into a much more active and cerebral sonic realm. Features contributions from Vestigial , New Risen Throne, and Pietro Riparbelli/ K11, among others. 2 discs in 6 panel eco-wallet, with 4 tracks on one disc, and one 45 minute track on the second. 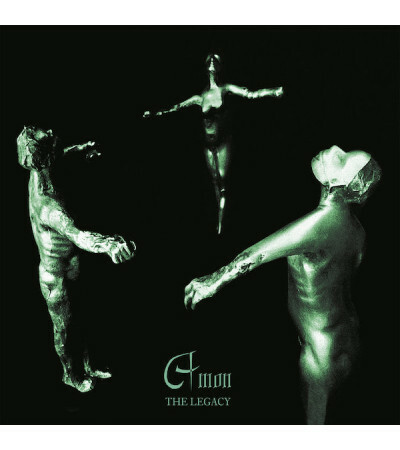 A must for fans of Troum, Terra Sancta, early Zoviet France, and of course all related Andrea Marutti projects. 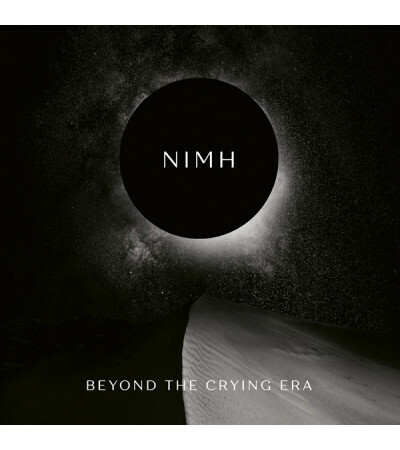 Nimh is an avant-garde deep ambient industrial electronic project formed by the multi- instrumental..
Andrea Marutti (Amon / Never known among others....) and Giuseppe Verticchio (Nimh) have teamed up a..
20 years after its initial release, AMON's 'El khela' still shines out like a pillar in the dark amb.. 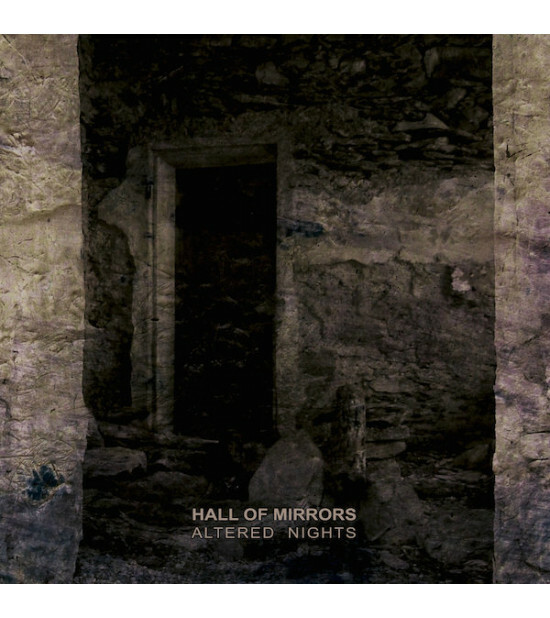 Dark ambient with unearthly and ghostly melodies + unidentified sound sources. After 19 years a new ..